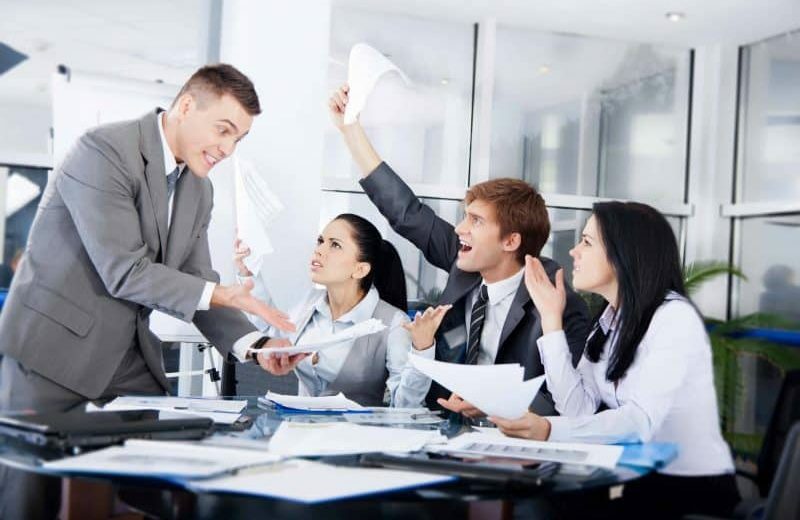 Why are small workgroups so hard to manage? Sound familiar? If things become more complicated with more variable, why is it that smaller work groups are so much harder to manage than larger ones? Simple. The smaller the workgroup the more you may know about the individual members. Their preferences. Their foibles. Their history. Because you know more about them, they expect more of you and they expect more of each other. More flexibility. More one-on-one attention. More forgiveness maybe less accountability. It is fine to have close relationships at work. It is not OK to have relationships that are enabling, co-dependent, or unproductive.